It's been a hard week here at Swansons. 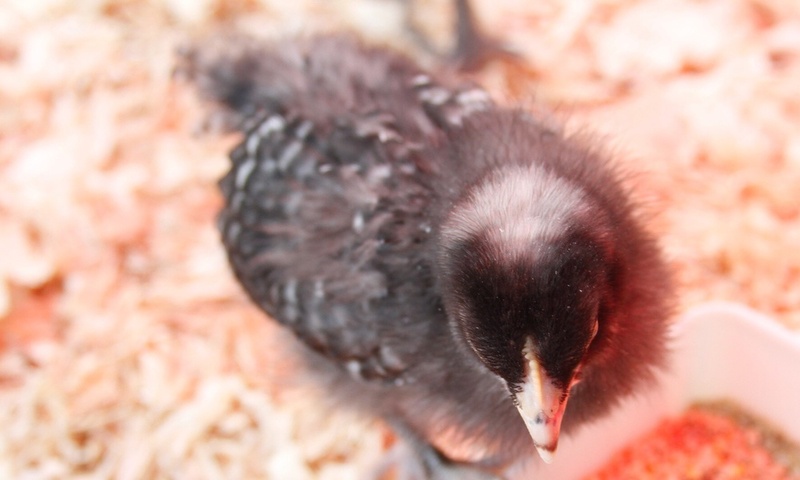 We are so sad to say that we lost one of our chicks at the beginning of the week. Flower had always been our most delicate chick, but we had strong hopes that she would grow stronger each day and pull through. Unfortunately, she was just too weak and, despite all our care, she didn't make it. We are glad to see that the other chicks are doing well and growing each day.